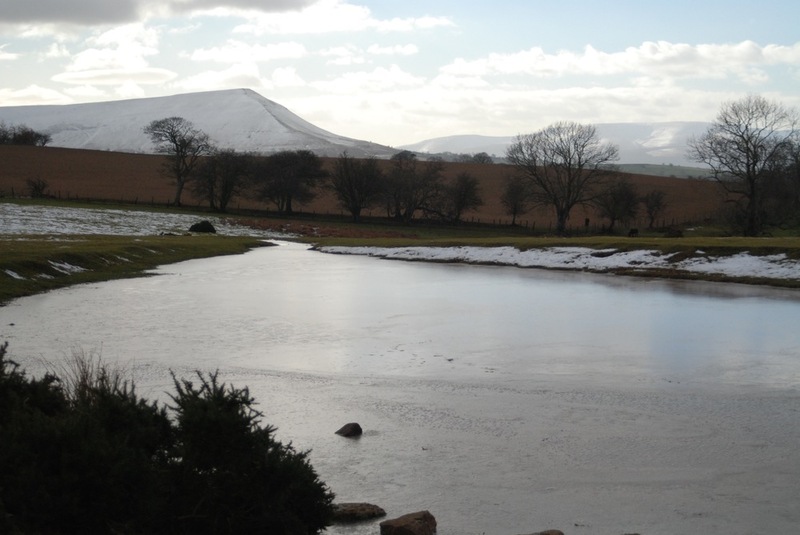 The Brecon Beacons National Park offers breathtaking views and great walking country. Canoeing, Kayaking, Pony trekking, mountain bike riding and gliding can all be enjoyed nearby. Or if you are wanting a more gentle activity, spend the day in Hay on Wye with it’s famous bookshops, antique shops, galleries pubs and restaurants. The Brecon Beacons National Park offers breathtaking views and great walking country. Our Stable Camping barn makes winter walking breaks a comfort and joy as you can come back to a hot fire in the wood stove, dry out your socks and gear and feast around the long table. Canoeing, Kayaking, Pony trekking, mountain bike riding and gliding can all be enjoyed nearby. Or if you are wanting a more gentle activity, spend the day in Hay on Wye with it’s famous bookshops, antique shops, galleries pubs and restaurants. Camping Barn £15 per night per person, A basket of wood is complimentary and more wood available for purchase.